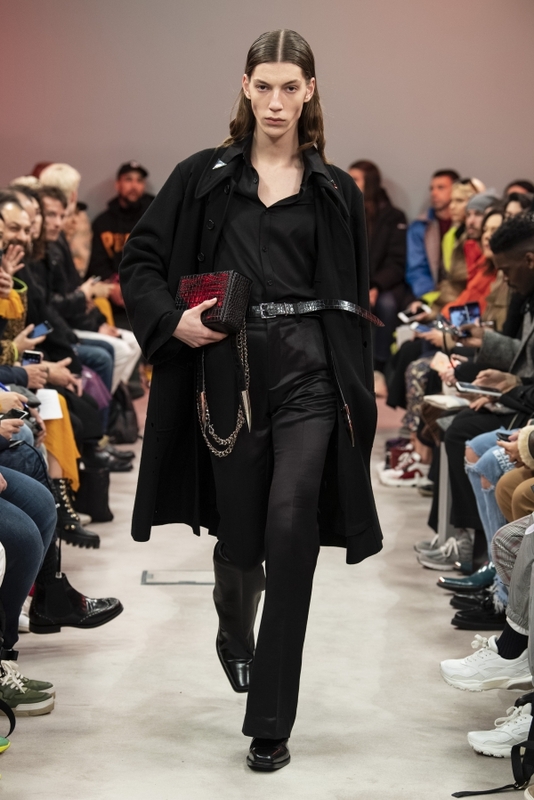 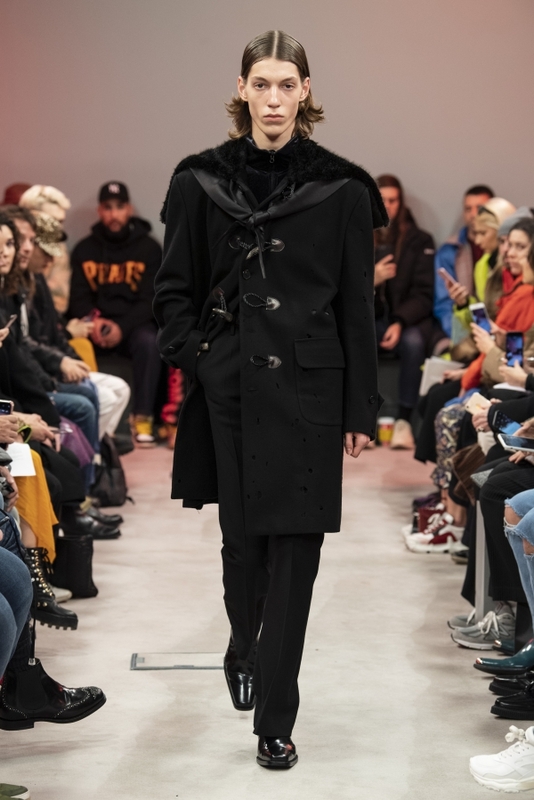 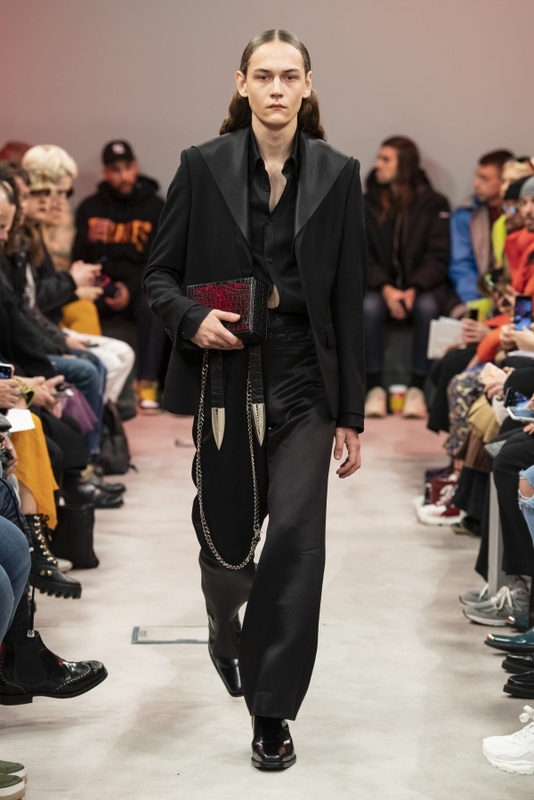 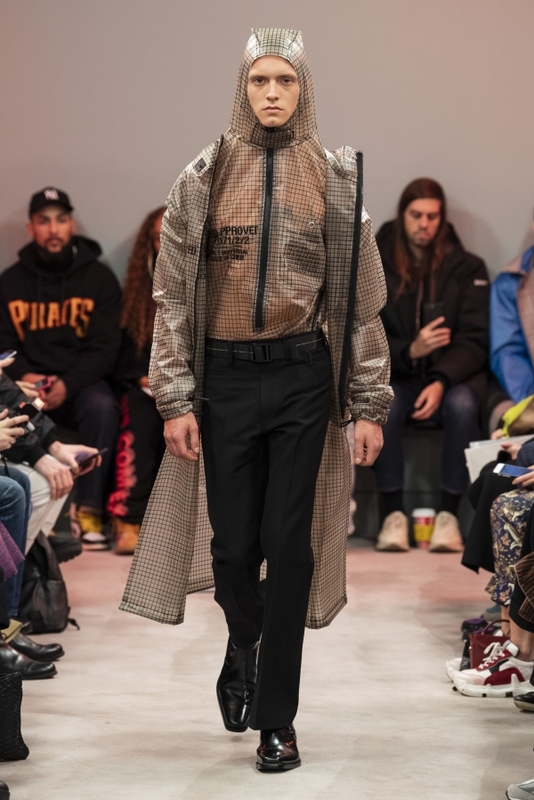 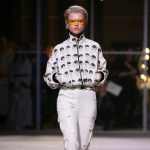 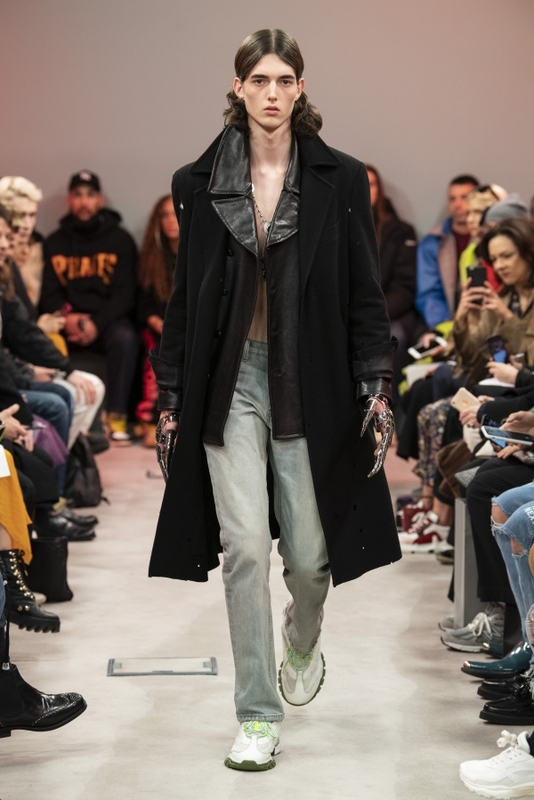 True to his interest for art, designer Shangguan Zhe chose Sotheby’s, one of the greatest centres of Parisian artistic life for decades, to unveil SANKUANZ AW19 collection at Paris Fashion Week Men’s. 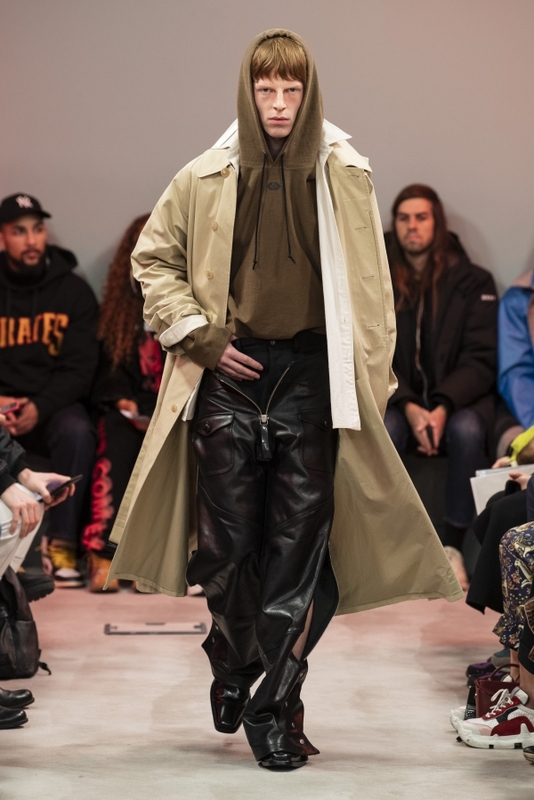 For this collection Shangguan Zhe, who founded his brand SANKUANZ in China in 2013, deconstructs and reconstructs urban and military as well as dressy or casual elements into new hybrid pieces flooded with marine-inspiredelements including details drawn from military diving suits, killer whales and sailor uniforms. 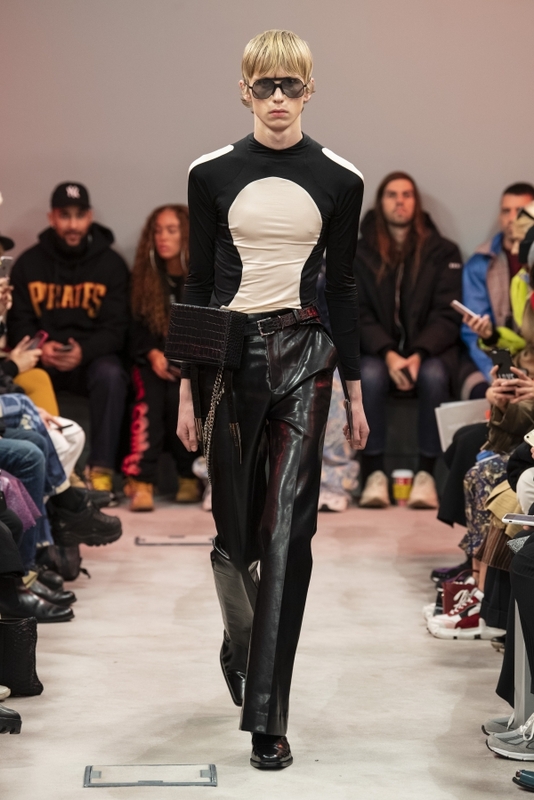 The distinctive black-and-white silhouette of killer whales inspired the cut of spandex tops and leather jackets or the shiny wet-look finish of black tuxedo-style suits. 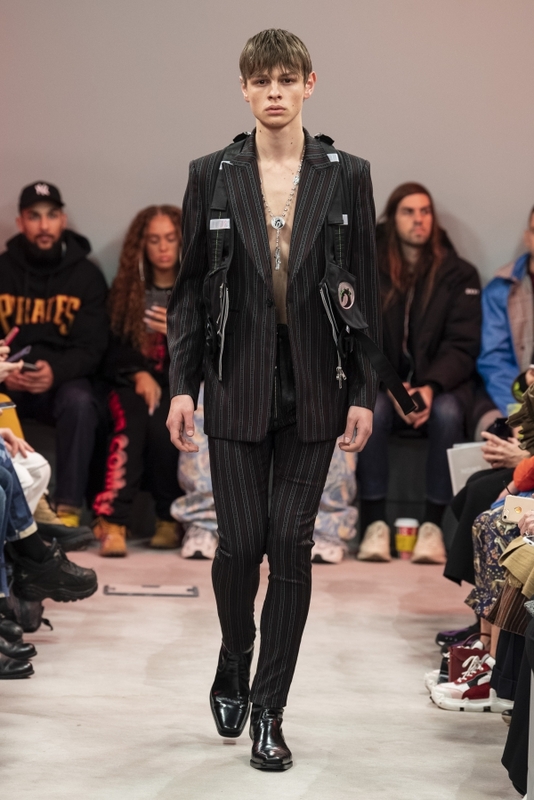 The overall black is spiced with touches of bright purple and blue, cream and black-and-white prints. 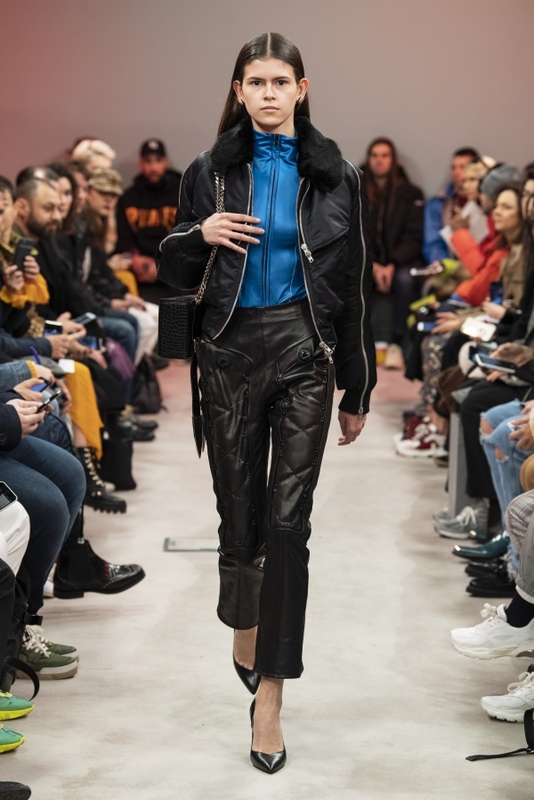 The pieces are cut in a range of classic or innovative fabrics and enriched with details such as the pull zipper of wet suits used on denim and leather total looks to full on protective layers. 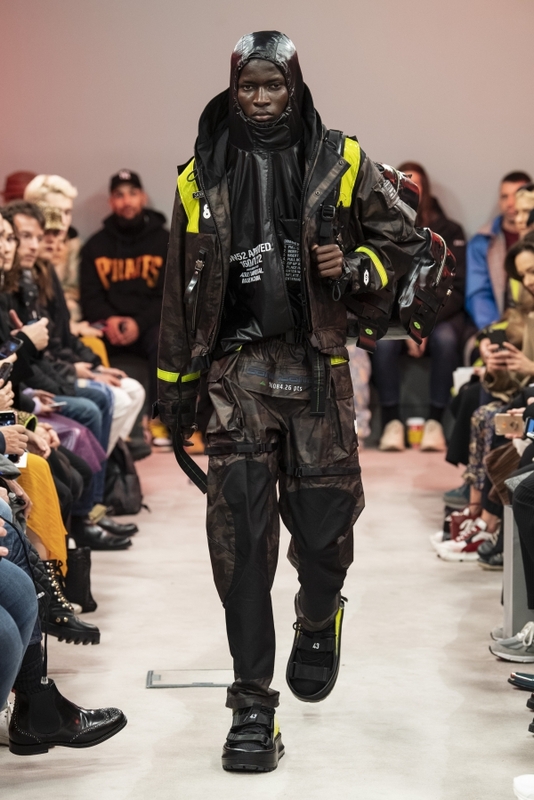 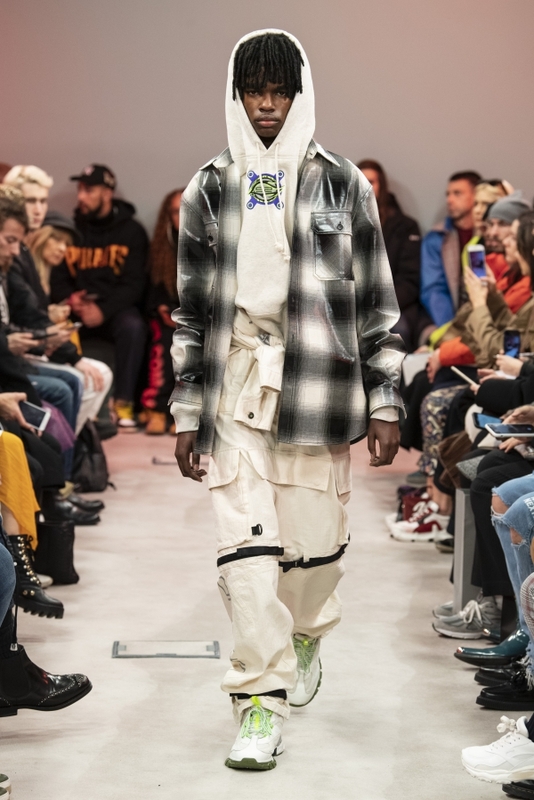 The padded parkas, jackets and trousers in a dark camouflage motif worn with life vest inspired tops and PU coated or latex hooded jackets and raincoats evoke the dark attire of an underground underwater squad. 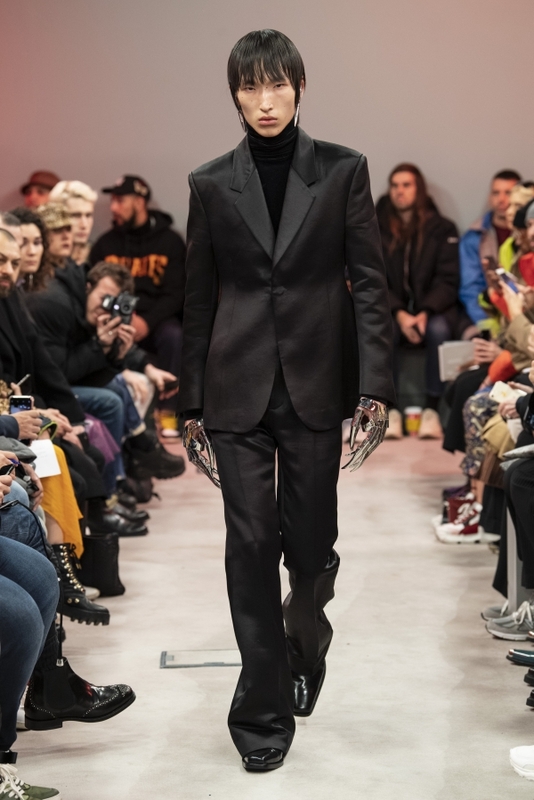 Bold jewellery pieces in blade shapes including Airpod-shaped earrings or finger covering rings worn together to form weapon gloves finish the looks. 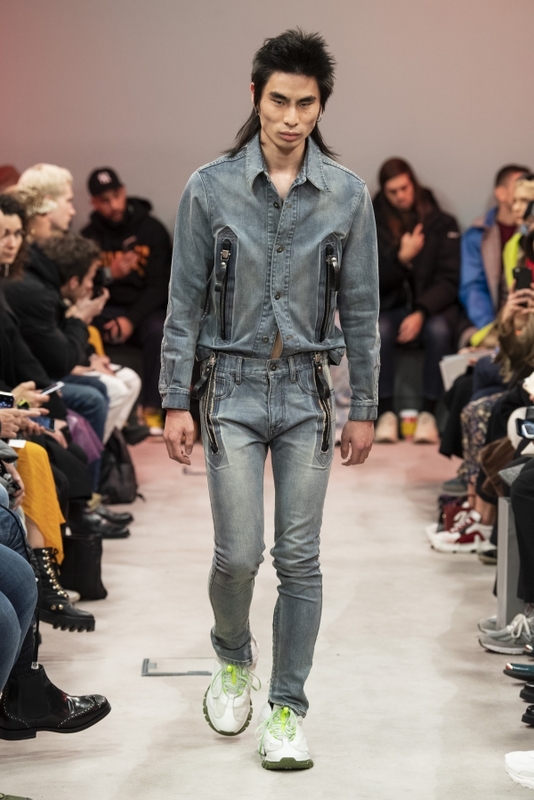 For the first time this season, Shangguan Zhe also adds some women’s looks in its men’s line-up. 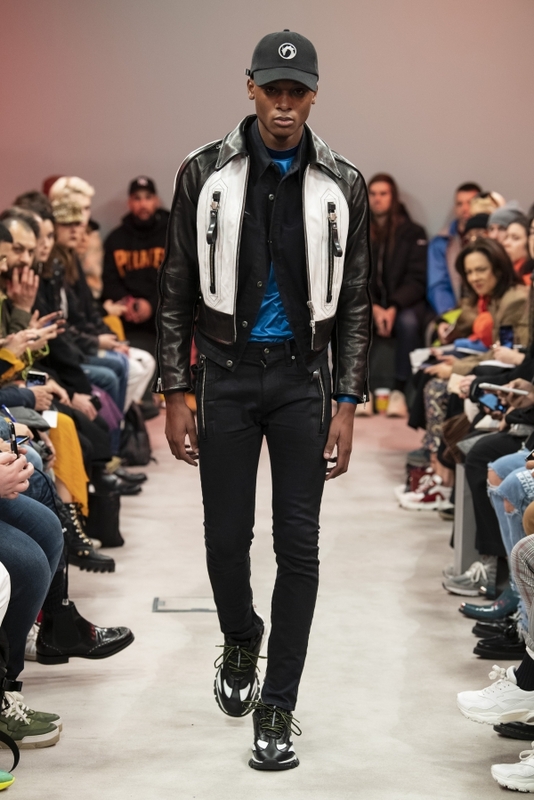 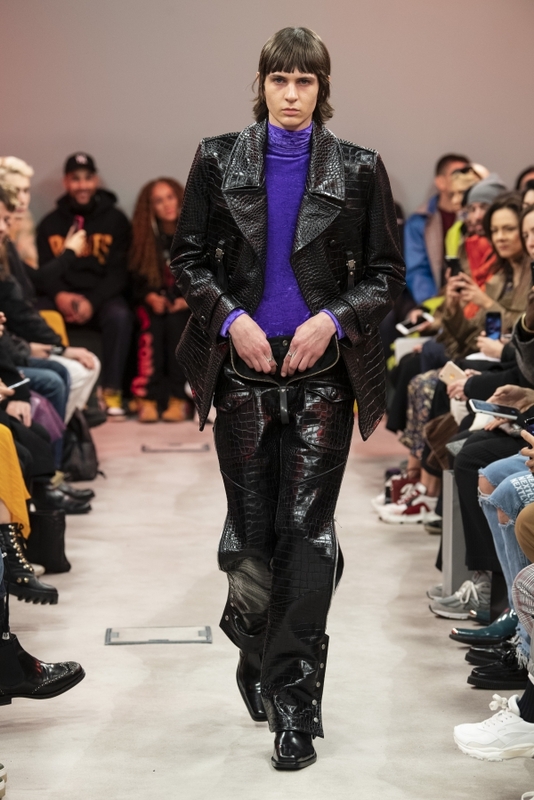 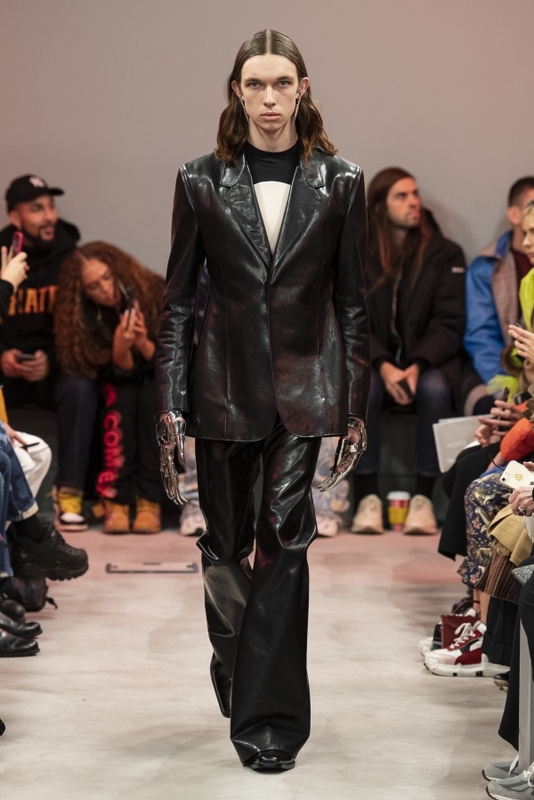 The models dressed in black shiny tailored suits, layered bombers jackets or in tight zipped leather outfits carry the same fierce allure as their masculine alter ego. 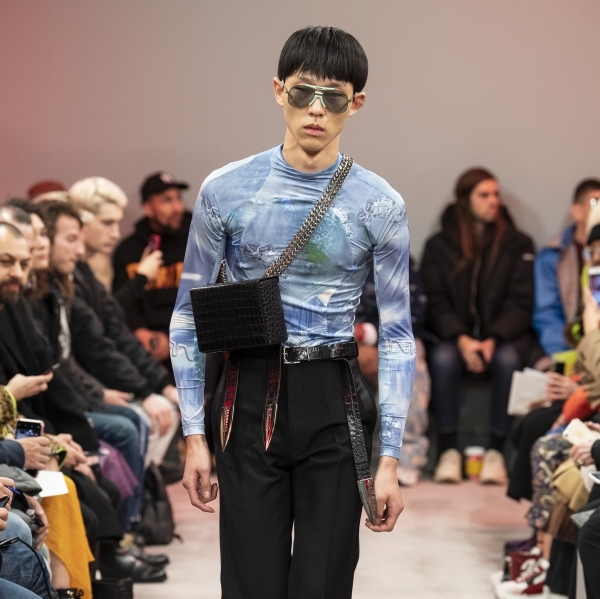 Completing this detailed collection is a collaboration with the global lifestyle brand Herschel Supply, which produced an elaborate collection of three air tight and waterproof adjustable bags inspired by the scuba diving theme of the collection.a large backpack, a mid-sized backpack that also functions as a chest rig, and leg pack that doubles as a crossbody.  Each versatile piece can be attached together and worn as a full set or styled individually. 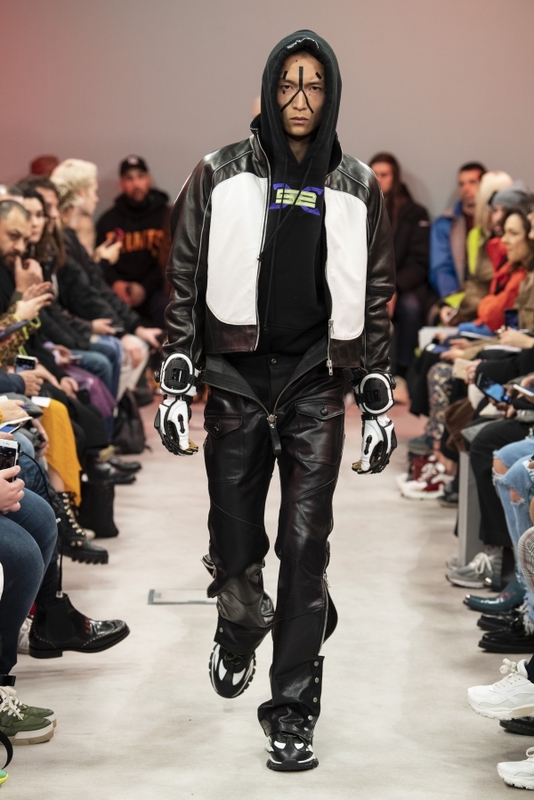 88 rising, the definitive youth platform representing the best creators of Asia, also collaborated on some of the logo inflicted SANKUANZ signature styles.